Lily Clegg (nee Bowes) is my 3rd cousin 2x removed. 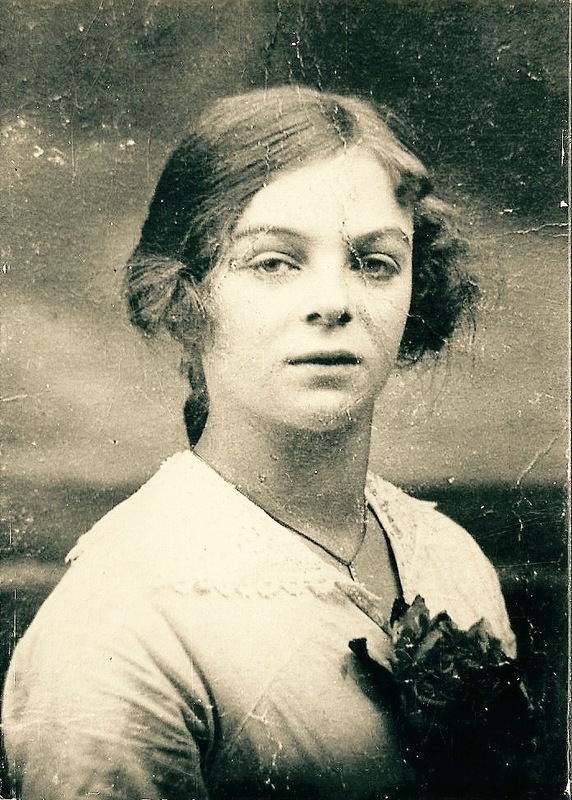 Lily was born on 17 June 1896 in Burnley, Lancashire, to parents James Bowes and Ada Welsh. Our common ancestors are John Stowell and Ann Riddeoff, my 4x great grandparents. Lily married Harry Clegg sometime in the September quarter of 1921. In 1939, at the outbreak of World War Two Lily and Harry were living at Fife Street, Barrowford, Lancashire. It is common practice during wartime for a blackout to be introduced. People who failed to keep their homes or premises in darkness were liable to stringent legal penalties. On the 8 November 1940 two such cases were reported in the Nelson Leader. One of the offenders was Lily Clegg. In the first case the offender was fined £1, including costs. I have transcribed below the case against Lily. A similar fine was imposed on Lily Clegg (43), of 31 Fife Street, Barrowford. PC Riley stated that at 7.30pm on Saturday, the 19th ult., he was on duty in Fife Street, Barrowford, when he saw a bright light shining from the front upstairs window of defendant’s house. The window was fitted with a double thickness curtain, but it was not drawn, and the window was entirely unscreened. He obtained a ladder, got into the room and extinguished the light. Later he saw defendant, who said she was responsible. She had gone out in the morning and the light had been burning all day. When told she would be reported she said she was sorry. Defendant was unable to appear, but she sent a letter in which she pleaded guilty and said she realised the seriousness of the offence. The window had full black-out curtains, but unfortunately they were not drawn. A trawl through the local papers in any part of the country at this time will produce many similar cases.